Note: There is no longer an emergency radio at Locke Stream Hut! Take a map and route guide! 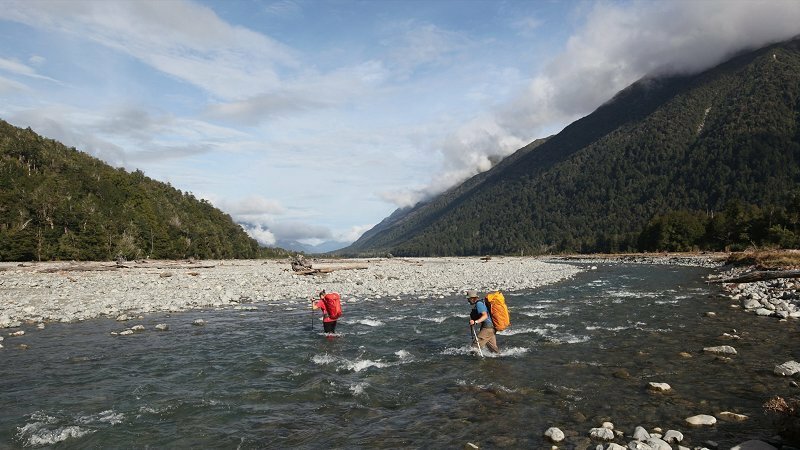 If travelling north to south this trip has enough river crossings that if it rains heavily it may be impossible to move (stuck at Locke Stream or Kiwi Hut). Take enough food for a few extra days sitting in a hut waiting for the river levels to drop. 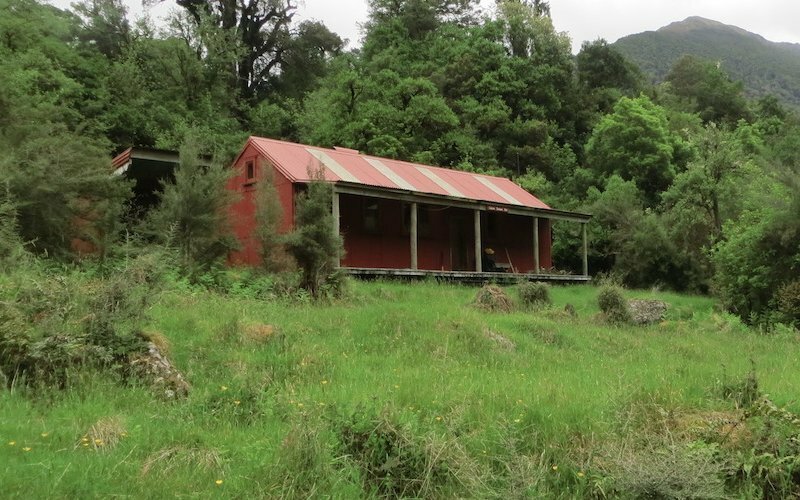 Begins at Aickens 10km north of Otira on Highway 73. Ends on the Lewis Pass Highway at Windy Point. It is fairly common to have a problem with transport for this tramp, especially about the Lewis Pass end. At the Arthur's Pass end, either West Coast Shuttle (Ph. 03 768 0028) or Atomic Shuttle (Ph. 03 349 0697) may be able to assist if they are not fully booked enroute to Greymouth/Christchurch, alternates are Pvt Car or Hitch-hike. At the Lewis Pass end try East-West Coachlines (Ph. 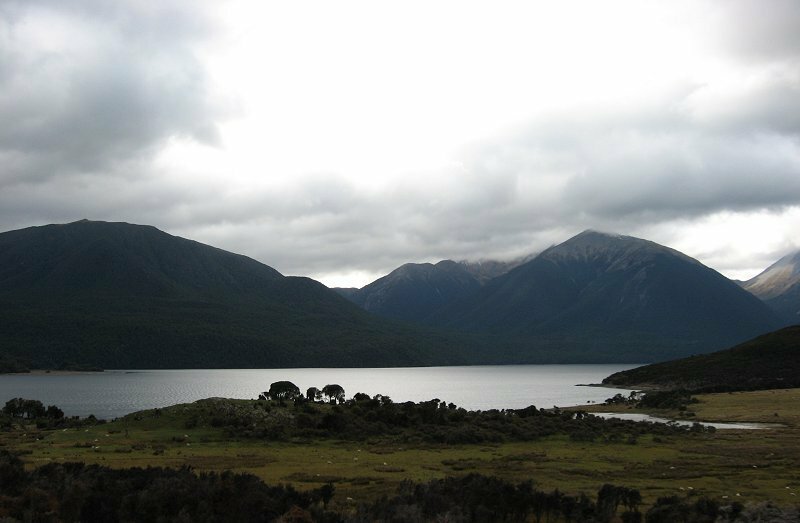 03 789 6251) provides transport between Christchurch and the Westport via the Lewis Pass Road (State Highway 7); unfortunately it arrives at Windy Point at 10.30am enroute to Christchurch that is very early if you are tramping from Hope-Kiwi Hut that day (4.5 - 5.5hrs). Hanmer Connection (Ph. 0800 242 663) can provide transport between Hanmer Springs and Christchurch. Timetables are available from these Bus companies, or the Hurunui Visitor Information Centre, Hanmer Springs. When catching the bus from a tramp it is advisable to aim to arrive at the shelters at least a half hour before the scheduled times which are approximate. It will be up to you to flag down the bus as well. The alternate is to hitch-hike to Hanmer Springs or Westport/Reefton/Greymouth. 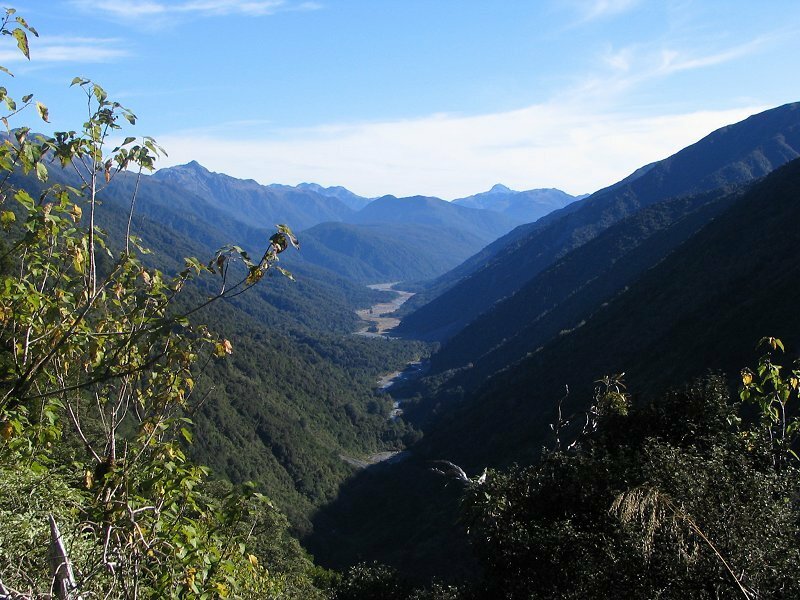 Thieves and vandals are common visitors to the Taramakau Valley carpark at the Arthur's Pass end of this tramp. Please have a chat to the Visitor Centre in Arthur's Pass about safer, alternative parking spots.